All council people were present. 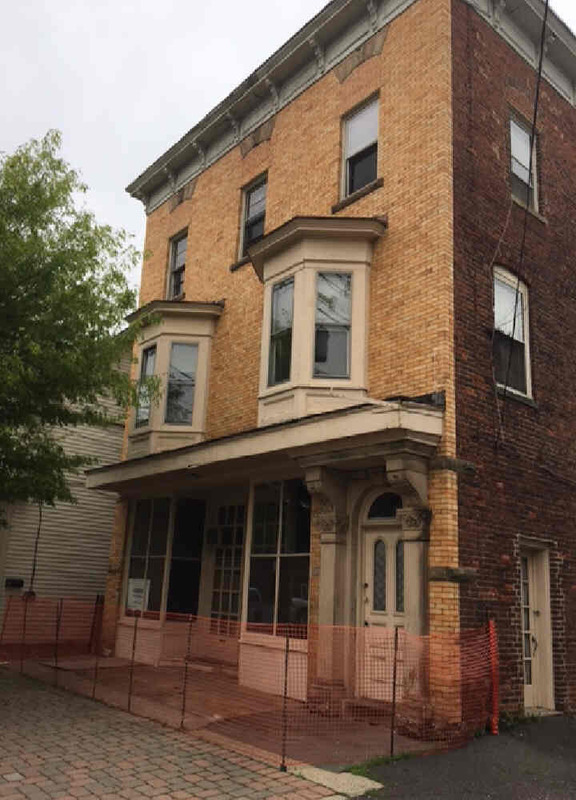 The town ordered the owner of 13 East Somerset St. to fix the sidewalk in front of his building. He has 30 days to do it. but the town says it has been long enough, no more excuses. He was told to "Fix it" or the fines could cost him quite a bit more than the repair would. It was stated that the Dog Park needs a new sign. The current one has faded away. the Dynasty Softball Events LLC to use the baseball fields at the Washington School. This organization used these fields a couple weekends last year for a softball tournament. This did not really benefit the town of Raritan. Few restaurants seemed to get business and we have no hotels. While Dynasty Softball made improvements to the fields, these are fields that Raritan does not use. The parking area and logistics could be greatly degraded with the demolition of the Washington School. Councilman Paul Giraldi presented an argument in favor of allowing the continued use of the fields. He felt it was a nice, enjoyable event - and that we are a small town that does not have much to offer, but we had this to offer. Raritan could try to promote the local businesses to the crowd in attendance. He further stated that Dynasty lived up to their part of the deal (improving the fields) and they are now counting on us. Mayor McMullin, Denise Carra, Nicolas Carra, Robert McGinley. Jim Foohey, Zack Bray, and Paul Giraldi. The town will allow Dynasty to use the fields through the end of June. But not after that. Editors Note - This information is provided to educate residents about the happenings at the Borough Council Meetings. It is hoped that residents are then motivated to attend meetings, make positive suggestions, and perhaps even volunteer for something. The funding given to the Basilone Parade was increased from $19,000 to $20,000. Parade day will have a few more activities this year.